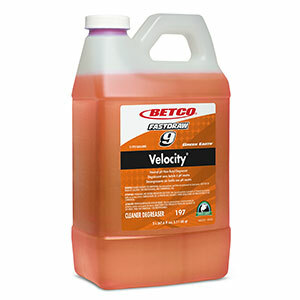 This powerful degreaser is the naturally preferred solution for all degreasing task. 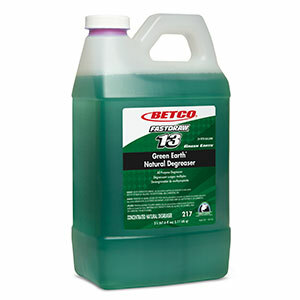 A synergistic blend of natural ingredients with a unique surfactant system produces a formula that equals most traditional degreasers. 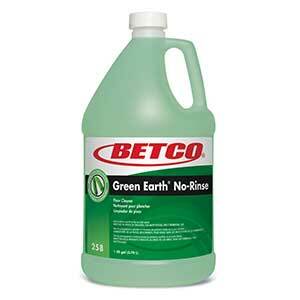 This unique degreaser breaks down greases, oils, and fats including industrial petroleum greases on all water safe surfaces. MODERATE SOIL: Dilute 6 oz./gal. or 50 mL/L (1:20) with water. HEAVY SOIL: Dilute 13 oz./gal. or 100 mL/L (1:10) with water.